Nate Dapore, the President and CEO at PeopleMatter, was a recent guest on the TechnologyAdvice Expert Interview Series to share his insight on HR software. The series, which is hosted by TechnologyAdvice’s Clark Buckner, explores a variety of business and technology landscapes through conversations with industry leaders. Nate joined Buckner to discuss how HR software is used for engagement of employees and in the service industry. Update: Tickets are still available for People Matter’s Collaborate ’15. TA: What trends are you seeing in today’s service industry? Nate: We love working in this industry. We focus exclusively on service industry employers. We stay very true to our mission and our purpose: to change the way the employer and the employee interact at a workplace and make it better. We really believe that each and every day, our team members are impacting millions of lives through this this platform to allow them to engage their employer in a whole new way. There’s been a huge focus around automation over the last five years. So, a lot of service industry employers have lagged behind a lot of other employer verticals that have adopted talent management. The service industry really caught on to help them optimize their workforce better and how it can really transform their organizations. So over the last five years that’s been around automation: going from paper and Excel to actually using a software program that’s going to help their employees. What’s been remarkable to see is in the last six months it’s moved even further into what we call “system of engagement.” That’s really the next frontier that the market is progressing to. It’s no longer about just automating a few transactions around finding people, doing onboarding, I-9, and E-verify. 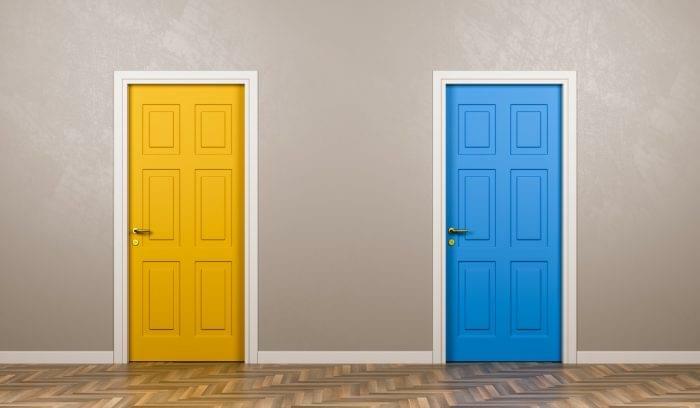 It’s now about, “How do I actually get business outcomes through my workforce, get work done, and still have employees that are happy, engaged, providing incredible customer service, [and] are able to bring repeat business back to the brand? Two specific [trends] in the last six months have been happening. First, a very, very tight labor market is happening in these industries because of the macro environment, where the economy has gotten much better since the Great Recession. People are trading up a lot of times for higher-paying jobs, so it’s harder to find people for a lot of these employers, and that’s obviously creating a lot of issues for a lot of employers where there are vacancies. The other [trend] is the massive, rapid adoption of the mobile device into these workforces. They don’t have a laptop or a desktop computer, and that mobile device is everything. That’s causing a lot of change in the way that software is being delivered and designed for these types of employees because they’re wanting to engage through the mobile device. TA: How can you use HR software to nurture in-house talent? Nate: Where we’re seeing the “system of engagement” moving to is doing things such as communications within the workforce. 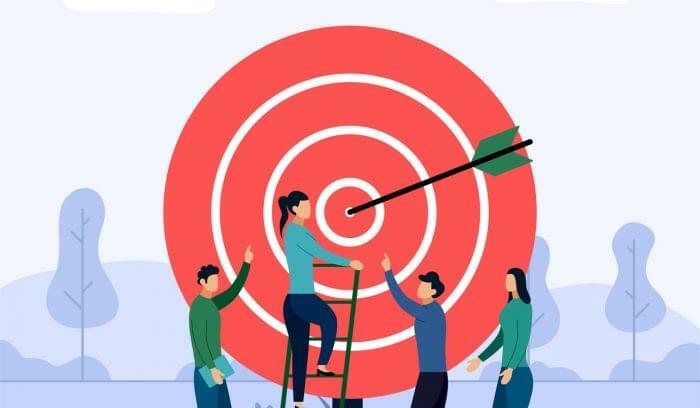 It’s not only allowing them an easy on-boarding and on-ramping in the organization, it’s allowing them ongoing communication between team members [and] between managers and team members. It’s going much further beyond just acquisition and on-boarding of talent. 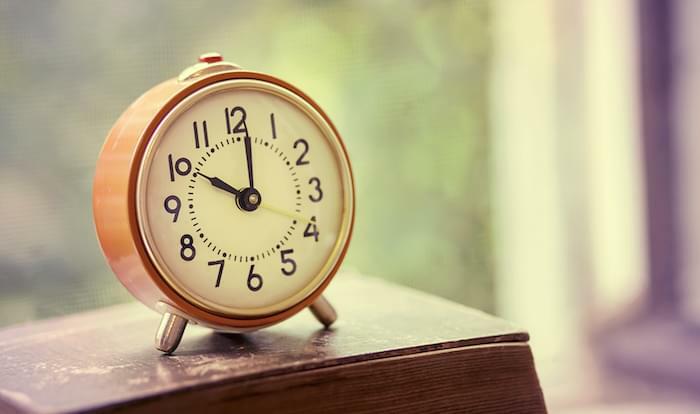 It’s into mobile training [and] scheduling now. Mobile scheduling has been around for probably eight years, but what’s happened is you’re putting all these pieces together in a tightly woven, single user experience for the employee to do a whole host of things in one place. That has really allowed the employer to drive business outcomes through their workforce. We can set up a competition between two restaurants. Who’s going to sell the most desserts? We could do leaderboards and real-time updates because we’re integrating with the point-of-sales system. We can see sales data, [and] we can marry that with the people that are on that shift. There’s a whole new system of really cool new frontiers being opened up for how these employers can really engage and communicate with their workforce. TA: How important is user experience and integrating of all of those different aspects within the service industry to achieving desired business outcomes? Nate: It’s absolutely critical for adoption and usage. If you don’t have an easy, intuitive user experience, you’re not going to get adoption among this workforce. These are the Millennials. [They are] used to using things like Uber, Twitter and Facebook, and are used to elegant designs and elegant user experiences. You have to bring that into the design and the development of the software. That’s another big area that’s rapidly changing. 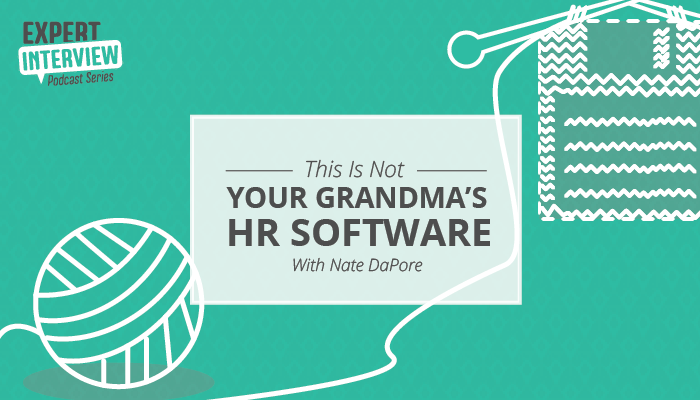 This is not your grandmomma’s HR system anymore. This has got to be something that is Uber-like for these employees to want to use it. We have an app that they download when they join the workforce. They apply through a mobile webpage, and then once they get on-boarded they download the app. The app is really the hub where they can have all these different functions. We’re one of the ten most-used apps on employees’ devices because this is the way they engage with their entire work life in the organization. So we’ve got to constantly look at how are we going to continue to drive engagement and adoption, and to keep them coming back there to really be able to get the outcomes the employers want. To learn more about PeopleMatter, visit their website www.peoplematter.com, or connect with Nate on Twitter and LinkedIn. 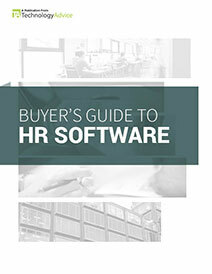 Want to learn more about HR software? TechnologyAdvice examined almost 100 different HR solutions according to market presence, features, usability, customer service and support, and learned some interesting things along the way in our 2015 HR Market Index Infographic. This podcast was produced independently of this study by Clark Buckner.